What is square dancing? Square Dancing is one form of American folk dance. Others include Round, Line, and Contra Dancing. Square Dancing is the most social of these folk dances, with four couples dancing as a group in a “square formation.” Each square of eight people dances to music while moving in formations called out by a “caller”. It is so fun is to dance with several other people in any one square–more comfortable than just one other person, but more informal than a whole room full of people. No need to memorize songs, just learn the calls–and have at it! Yes and no. Square dancing is done with a partner but you don’t need to bring your own. Most times, enough single men and women come to dances so that all can find a partner when it’s time to “square up!” Should there be more women than men (or should the reverse be true), there is usually a rotation system set up so that those “unattached” may join a dance session or tip. For beginning class members, an experienced dance partner is usually available thanks to the generosity of our members (as long as there are enough members to go around!). In this way, class members may progress to become full-fledged members themselves. Also, some experienced dancers learn both male or female positions so that they can dance whatever role is needed. 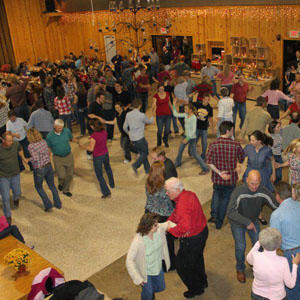 Square dancing is great family fun and one of the least expensive activities you can find. Classes average just $5 – $7 at the door per person each week for a 1 1/2 hour session. There is no prepayment or commitment. Any other dance class costs twice as much for half the time, and you have to pay for an entire series in advance. Once you have learned and go to square dances, you typically will pay $7 to $12 for 2 1/2 hours of fun, exercise and snacks! Some dances include a full dinner for under $20! And there are entire weekend festivals for $60 or less for 3 full days of dancing. That’s 3 full days of fun for less than one day of admission to an amusement park…and there’s no waiting in line! Can I find square dancing near me? Absolutely! This site is designed to provide you with information regarding the clubs in the San Joaquin Valley. But there are clubs all over the world. Square Dancing can be found in Switzerland, Japan, England, Germany, Ireland, Australia and just about every other country. And no matter where you go, the calls are always done in English. 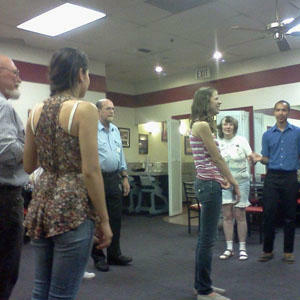 If you’re planning to travel across the nation, or across the world, you can find a square dance club. 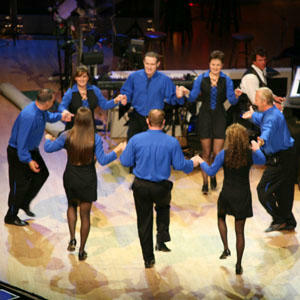 Check out sites like www.wheresthedance.com and squaredancefun.com to find a club near you. Is square dancing good exercise?